This Vodafone free unlimited internet trick browses for free using tunneling apps to access the internet for free. This trick (Vodafone & Vodacom) works for other regions though with a little tweak applied to it (Hope to reactivate the Telegram channel so that i will drop everything there), However, this particular trick that i'm posting is for Vodafone users in Turkey. Vodafone Turkey users on Android, PC, iOS and other platforms can enjoy this free unlimited internet trick. 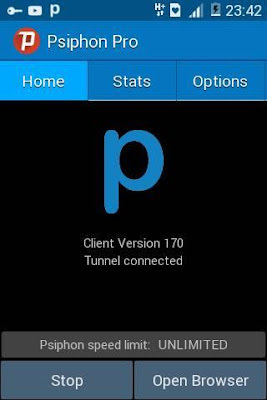 This trick can be gotten using tunneling apps such as OpenVPN, Queence VPN, Http Injector, eProxy etc but we would be using Psiphon VPN for the purpose of this post. Know that you can port the settings to any tunneling app. As i said before, this is a free internet trick and so you won't need any data or call credit for it to work. Kindly follow the below procedures to enjoy the trick. 2. 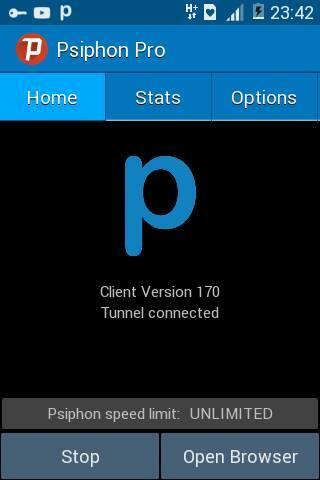 Click here to download your tunneling app, mean while we will be using psiphon tunneling app for this. 3. Install the apps and then open it. Note: This post is for EDUCATIONAL purpose only. You are responsible on how you use it. Techfoe only drops such to alert ISP's of their vulnerabilities. Tags: Vodafone unlimited free internet trick 2018, vodacom unlimited trick 2018, zambia free internet, South african free internet 2018, Psiphon unlimited trick. Turkey Vodafoen free unlimited internet trick 2018. Can you please make a cheat for Nigerian? Sup, kindly drop tweaks for vodafone ghana. 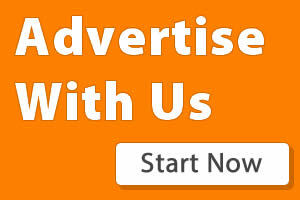 What about vodafon egypt ? What about vodafone egypt plz? Can U get for Vodafone New Zealand? This trick work on iphine?